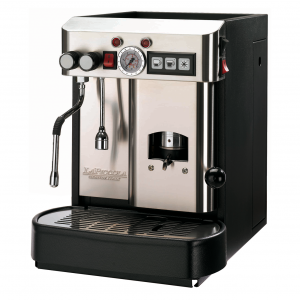 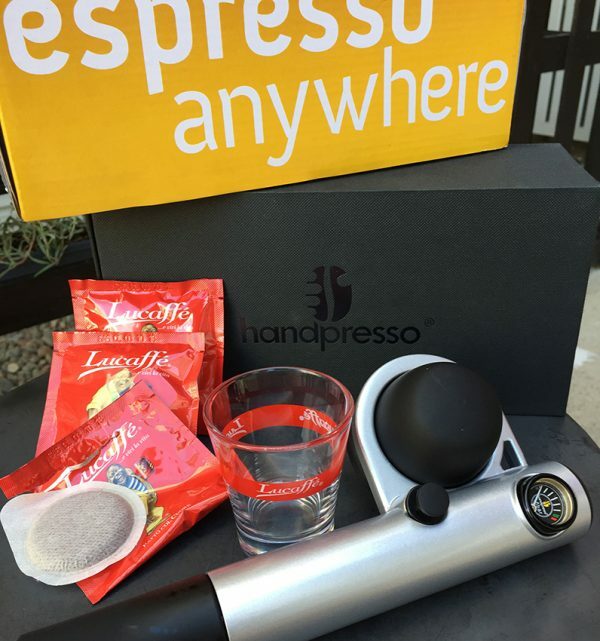 Imagine espresso anywhere anytime! 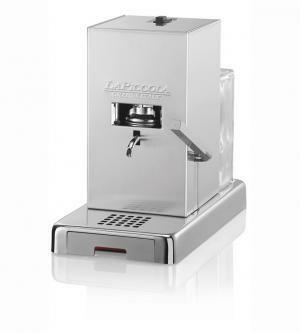 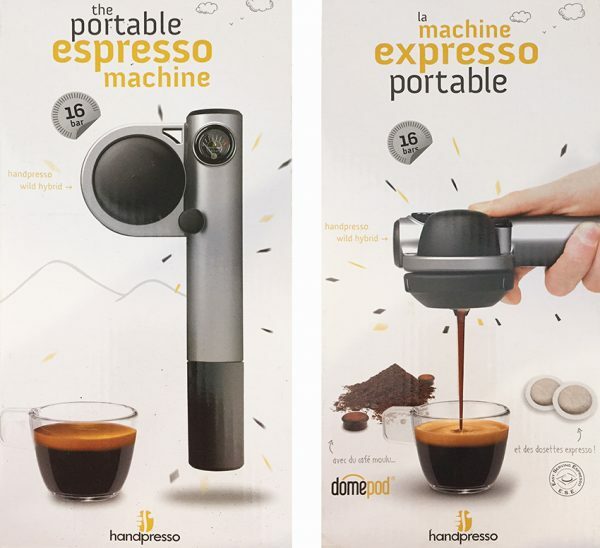 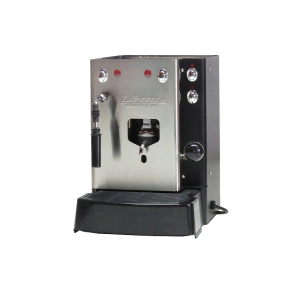 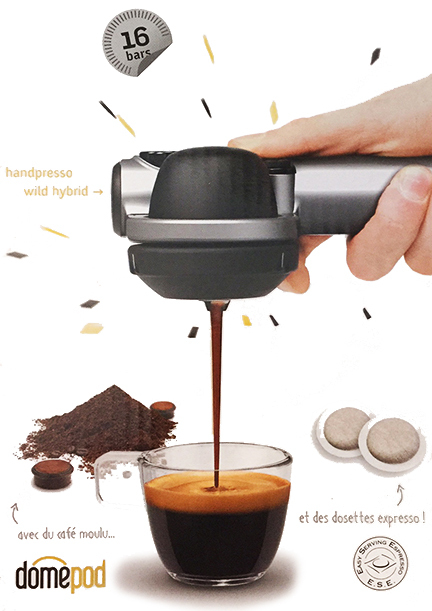 Handpresso is a simple to use, strong and robust way of simply extracting espresso using Lucaffe ESE coffee pods or ground coffee. 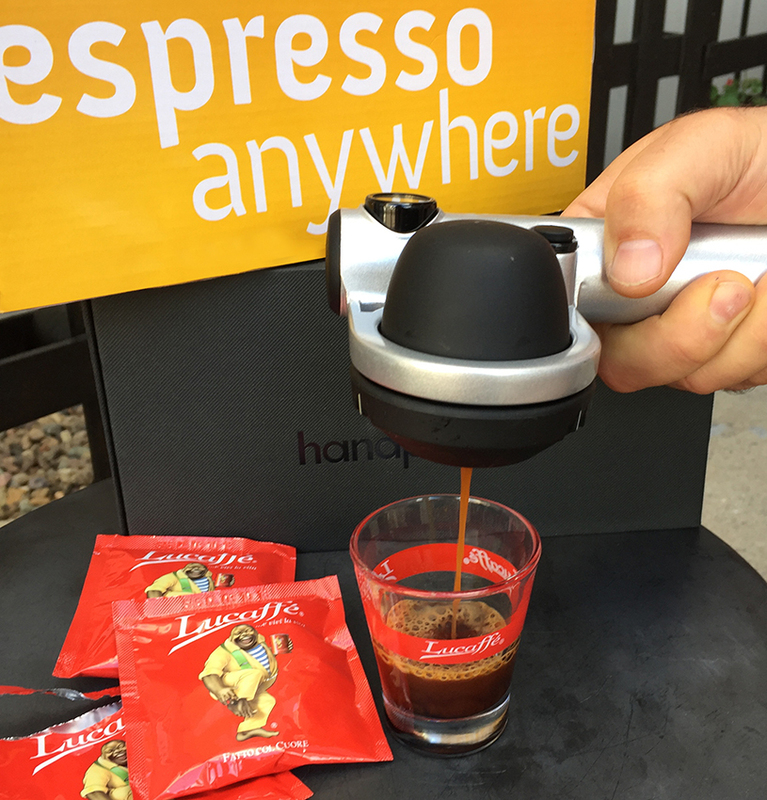 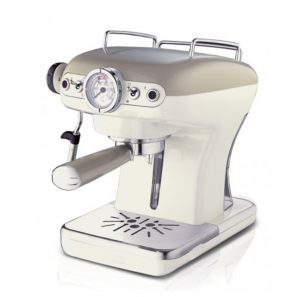 It is as easy as pouring in hot water, placing the pod in, pumping the handle and Hey Presto you have espresso!